Our new preprint “Optimal decision making using grid cells under spatial uncertainty” is available now on bioRxiv. Our new review ‘Hippocampal hierarchical networks for space, time, and memory’ was published in Current Opinion in Behavioral Sciences. We welcome new members to our group in Trondheim! Sabine is a medical student from Germany and has already accumulated a wide range of experience. She has done laboratory work at the Department of Medical and Molecular Genetics at King’s College in London and clinical work from neurology and neurosurgery in hospitals. Sabine is excited about expanding her knowledge about neuroscience and dive into a new field for the next six months. After her bachelor degree in Psychobiology from Amsterdam, Britt worked as a teaching assistant and tutor for two years. She then decided to come to NTNU for her masters in Neuroscience. 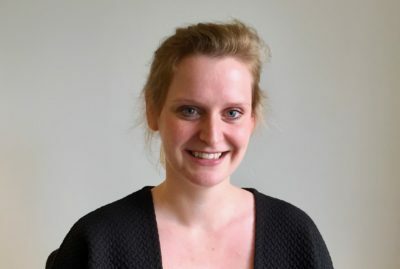 Here, she found a little bit of the Netherlands in our group in Trondheim and will do her project together with Jacob Bellmund. 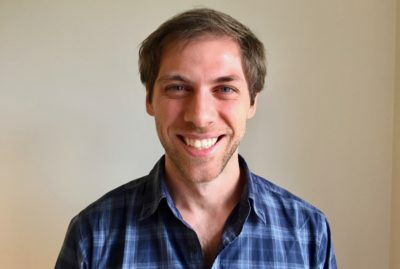 During his master program in Psychology at the University of Buenos Aires (Argentina), Ignacio was a research intern at the Behavioral Biology Lab, where he studied electrophysiological correlates of semantic networks. He continued to do a master program in Cognitive Sciences at the École Normale Supérieure in Paris (France), studying psychophysical and electromagnetic signatures of human time perception. In our group, he will assist research on time estimation and uncertainty. 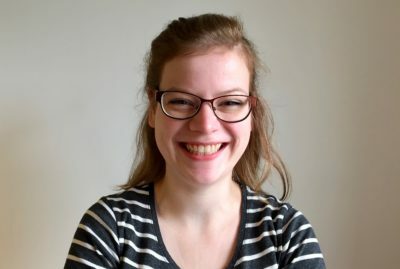 Annelene is enrolled in a PhD programme in Lisbon (Portugal), but will collect the remaining data in our lab in Trondheim for the next couple of years. 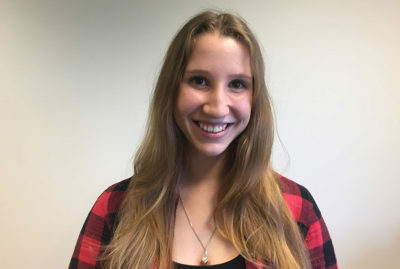 She will be working on a rodent MRI project trying to bridge the gap between much of the ongoing rodent research and the human MRI research at the Kavli Institute. 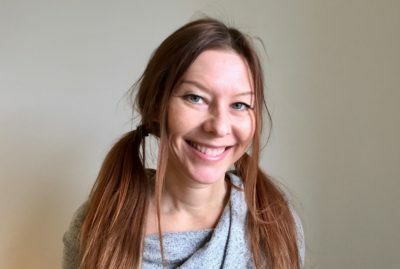 Gøril is a consultant neurologist in the Department of Neurology at St. Olavs Hospital with a special interest for early onset Alzheimers disease (AD). She is also a PhD student in search of biomarkers in preclinical/early phase of AD. In order to do that, she will look at spatial cognition and fMRI-based measures of hippocampal processing in AD patients. Our last, but not least, additon to the group is Dörte. She is now starting to work towards her PhD focusing on the representation of conceptual spaces. As Dörte knows a little bit of everything, she is our very own oracle. Before she joined the group she did her bachelors and masters degree in Cognitive Science at the University of Tübingen with a focus on neuroscience and human memory.